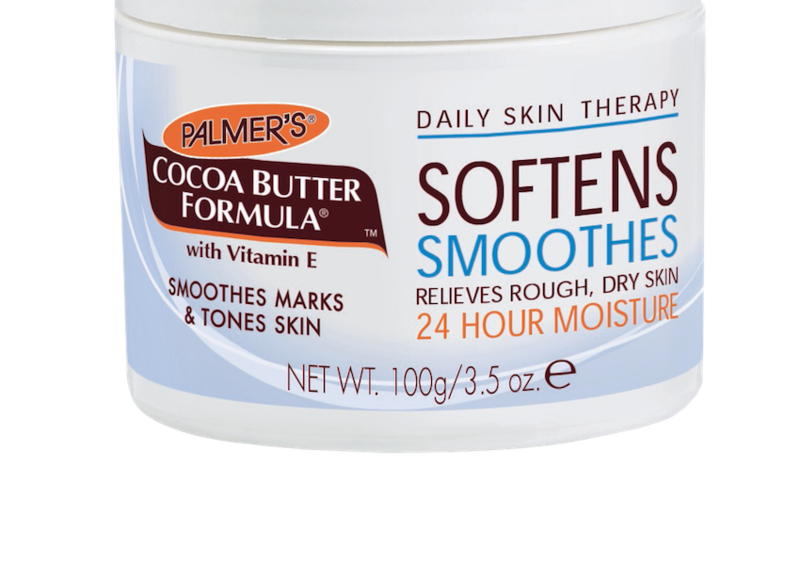 Palmer’s Cocoa Butter reveals beautiful, healthy-looking skin with natures super ingredient! 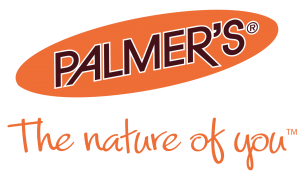 Palmer’s cult hero classic, the Original Solid Formula Jar rescues the skin, body and hair from the harsh weather conditions. 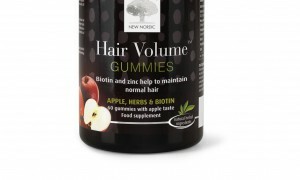 The water-free formula makes it easy to absorb all the goodness and relieve dry, sensitive and eczema-prone skin. The addition of a rich cocoa aroma instantly relaxes to create an indulgent self-care experience. 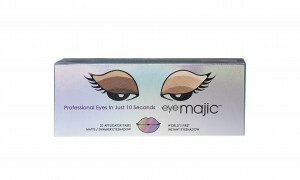 A must-have beauty essential for 101 daily needs from softening dry knees to priming lips and hydrating split ends. The blend of ethically and sustainably-sourced Cocoa Butter and natural Vitamin E creates the perfect moisturising duo against a wide range of common skin complaints. 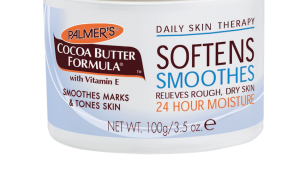 Palmer’s Cocoa Butter Original Solid Formula Jar 100g is available from Boots & Superdrup at RRP £4.10! To find out more about Palmer’s Cocoa Butter, make sure you visit their website, and check out their social media handles below!